Pakistan on Monday released 100 Indian prisoners as a “goodwill gesture’’ to ease a flare-up in hostilities between the nuclear-armed rivals. Mashooq Ali, a spokesman for Karachi central jail, confirmed the release and said the prisoners were to be handed over to Indian authorities at the Wagha border crossing, near the eastern city of Lahore. It is the first of four planned prisoner releases by Pakistan, the next are set for April 15, 22 and 29. 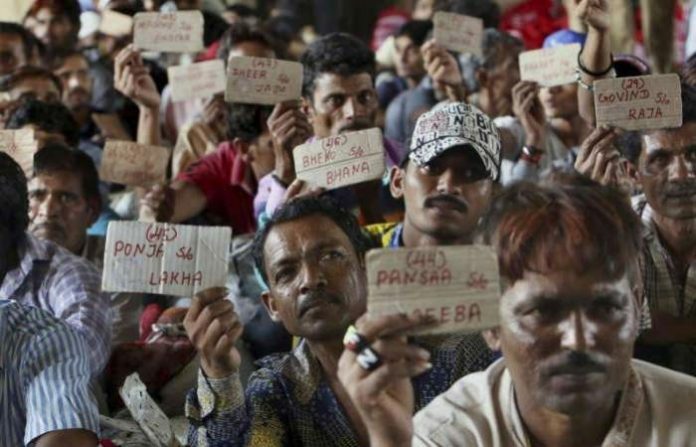 The foreign ministry said that there are 347 Pakistan prisoners (249 civilian, 98 fishermen) in Indian jails and 537 Indian prisoners (54 civilian, 483 fishermen) in Pakistani jails. The South Asian rivals often detain each other’s citizens, most of whom have crossed the long, poorly guarded border by accident, and fishermen who inadvertently sailed across two countries’ territorial waters in the Arabian Sea. Relations between the two countries have been tensed since February when India carried out airstrikes that hit what it called a terrorist camp inside Pakistan. The Indian strikes came after a suicide car bombing in India-administered Kashmir that killed 40 Indian paramilitary policemen.